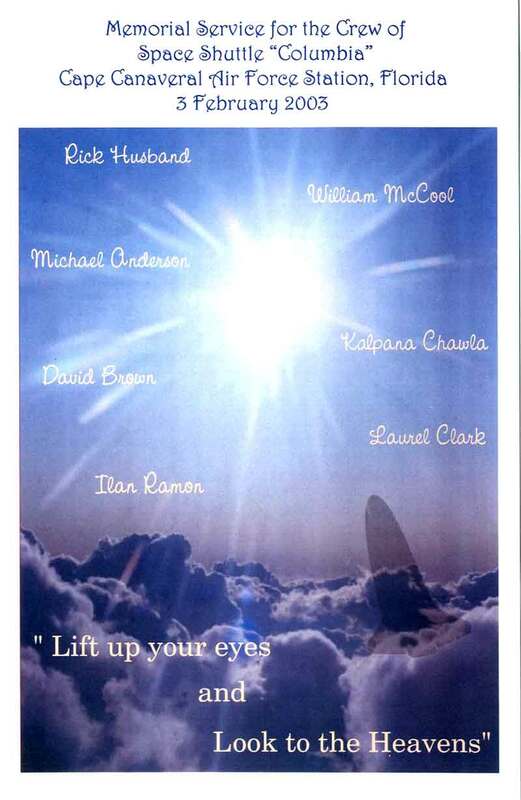 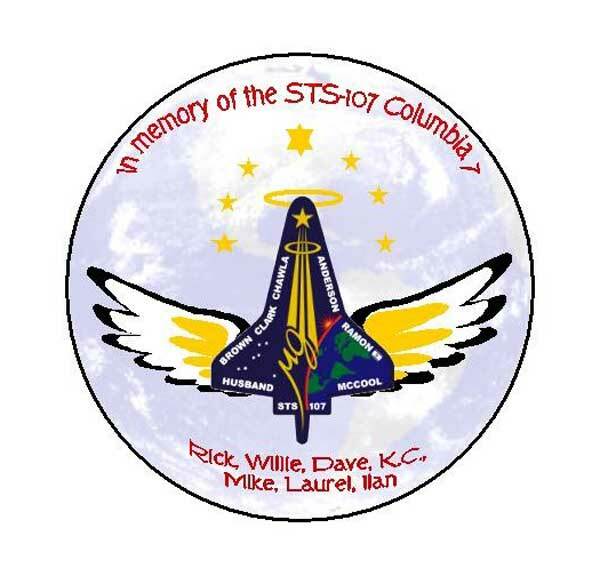 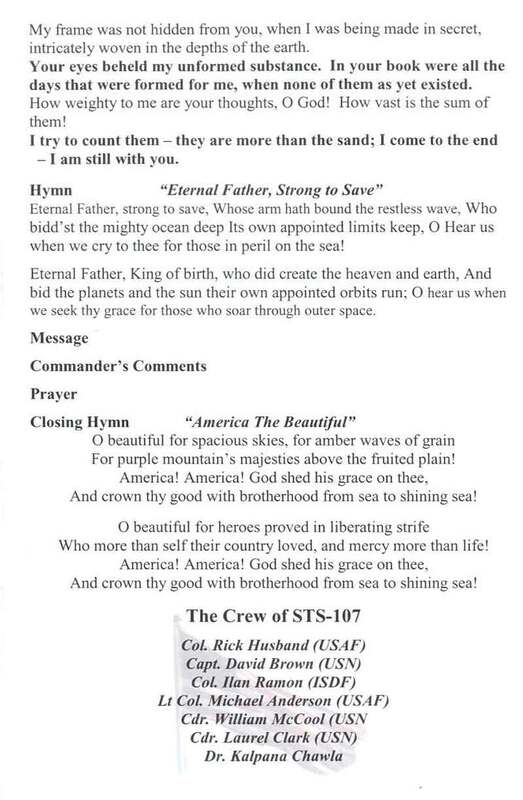 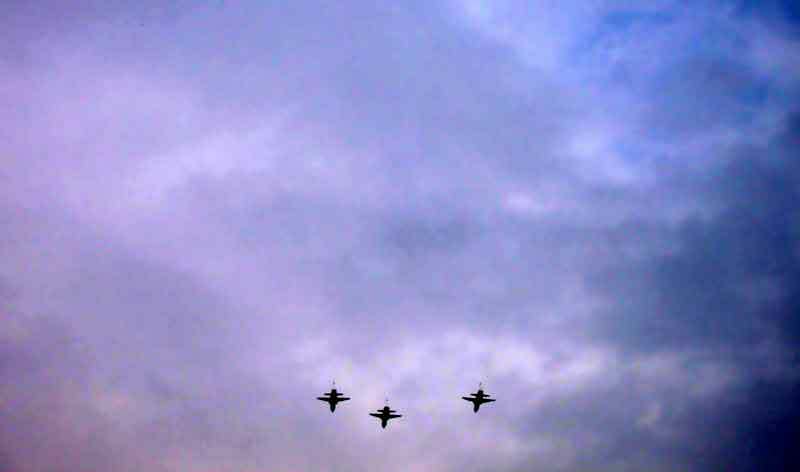 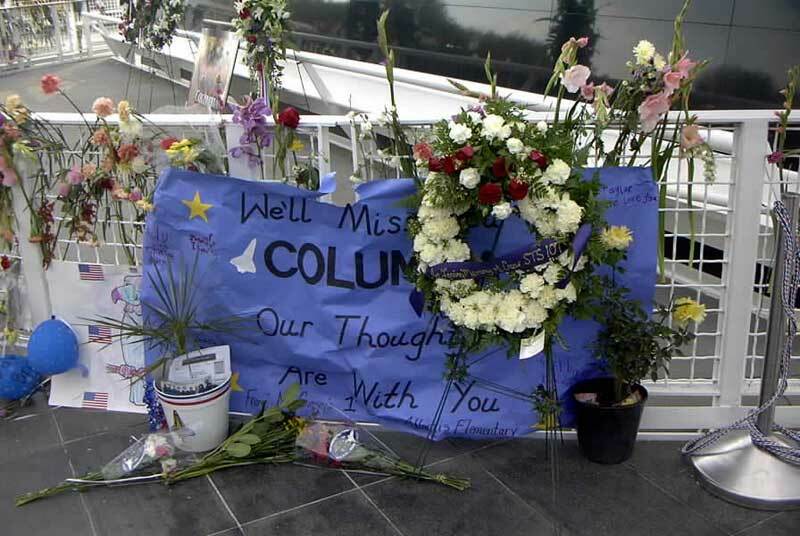 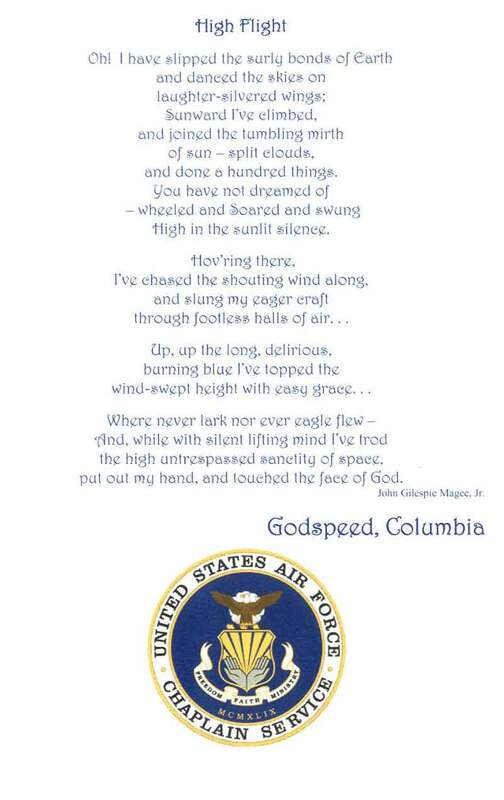 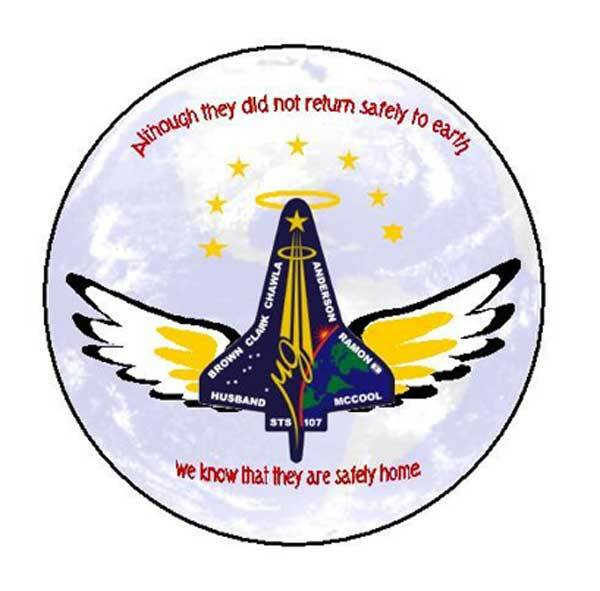 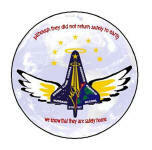 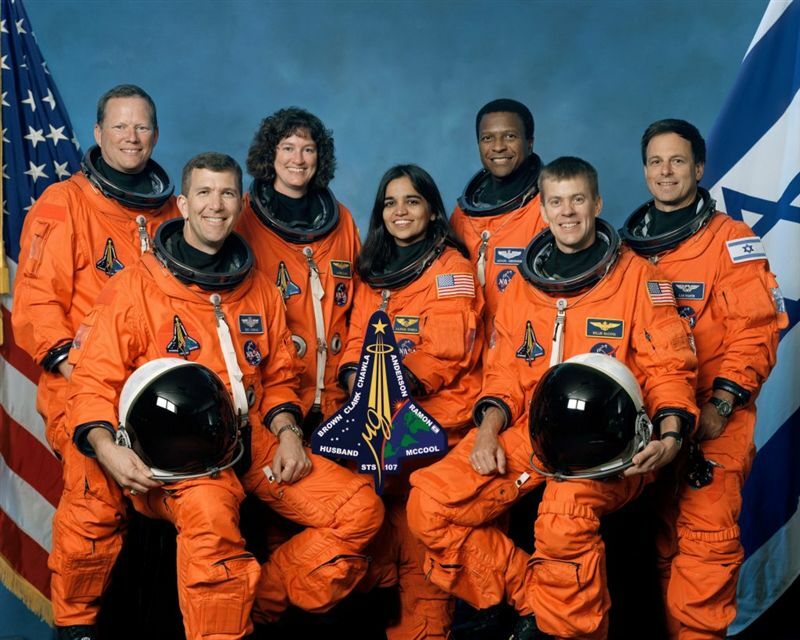 ARS, Inc. would like to express it's deepest sympathies and prayers to all the family members and friends of the crew of NASA's Columbia / STS-107 mission. 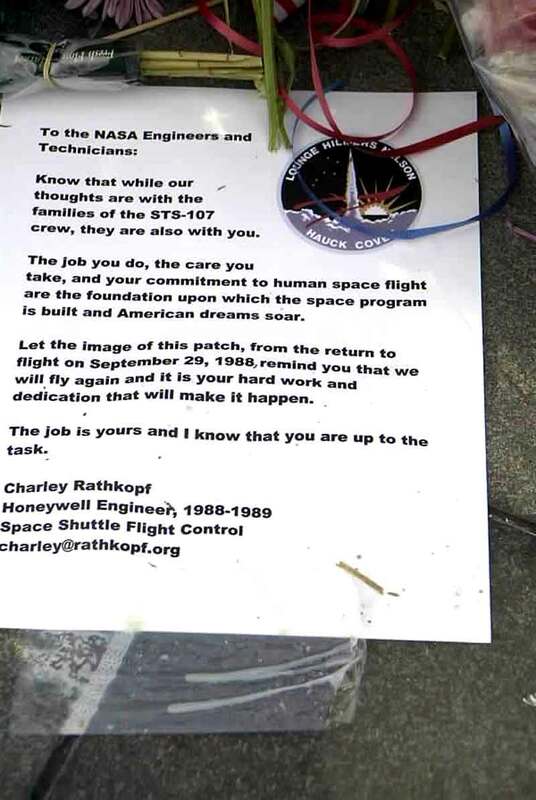 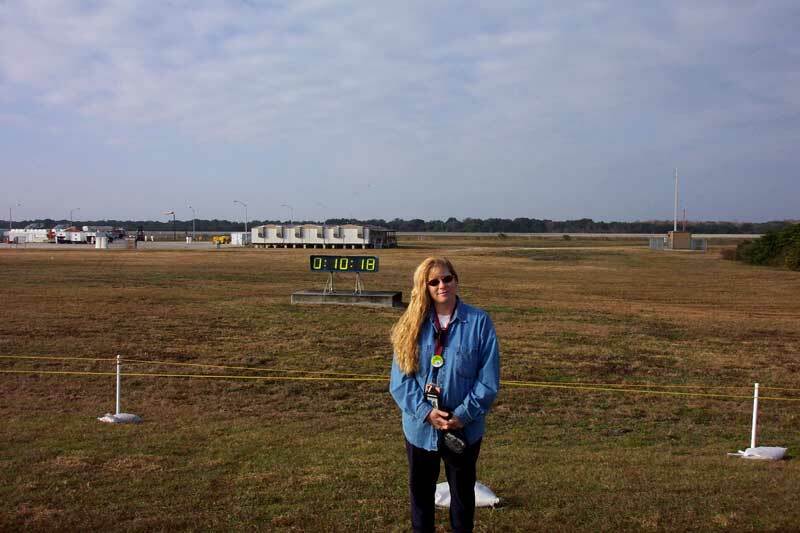 We have received many emails, letters, and photos from our friends, colleagues, and business partners who work on NASA related projects and shuttle payloads (including payloads on mission STS-107 and past Columbia flights). 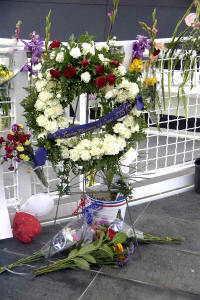 Wreaths laid at the Astronaut Memorial at Space Port U.S.A.